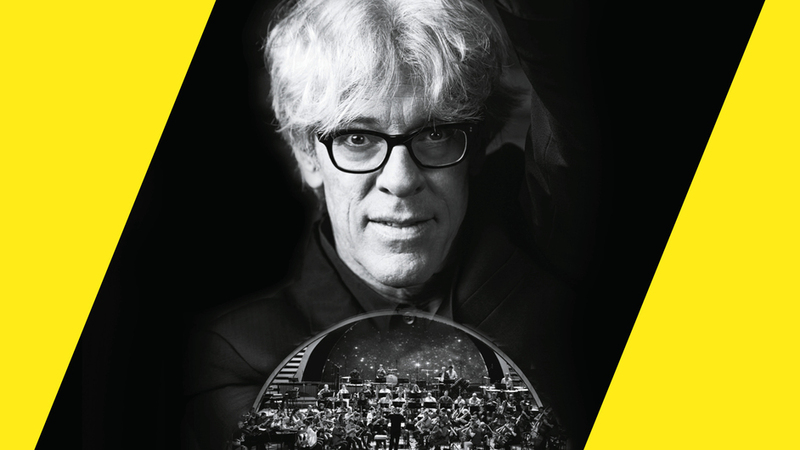 An orchestral celebration of Stewart Copeland's legendary career, the former drummer of British band The Police performs his own material, joined by the London Concert Orchestra. After co-founding The Police in 1977 and playing sold out venues across the globe Copeland began his move beyond the rock arena in the mid 1980s, composing music for films. His best-known film scores include Francis Ford Coppola's Rumble Fish and Oliver Stone's Wall Street. In this live performance at Royal Festival Hall he plays these and other works, co-arranged for orchestra by musical director Troy Miller, producer for Jamie Cullum, Laura Mvula and Gregory Porter, who conducts. What are the best dining options near Stewart Copeland Lights Up The Orchestra London? Stewart Copeland Lights Up The Orchestra gyms, sporting activities, health & beauty and fitness. The best pubs near London Stewart Copeland Lights Up The Orchestra. Stewart Copeland Lights Up The Orchestra clubs, bars, cabaret nights, casinos and interesting nightlife. Where to have your meeting, conference, exhibition, private dining or training course near Stewart Copeland Lights Up The Orchestra. Explore the first seven years of the photographer's career, from 1956 to 1962. Her photographs of children and eccentrics, couples and circus performers, female impersonators and pedestrians are among the most intimate, surprising and haunting works of art of the 20th century. Using a wide range of media, Attia explores the ways in which Western colonialism has shaped not only how we see other cultures, but also how identities are constrained in our own societies. From cheap budget accommodation to luxury 5 star hotels see our special offers for Southbank Centre hotels, including Corinthia Hotel London from 97% off.